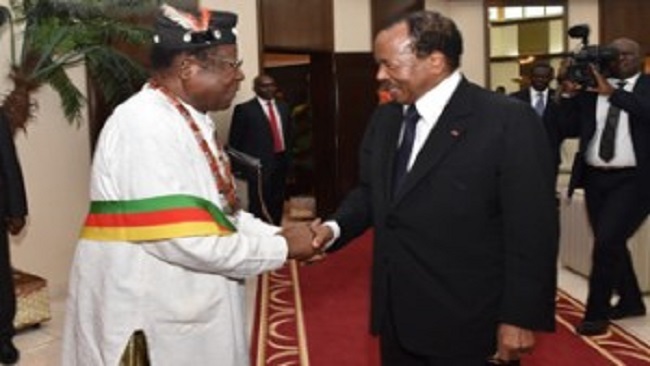 Our chief intelligence officer in the Northern Zone of Southern Cameroons has hinted that there are numerous mines laid everywhere on the way to Bali and towards Wum. A Francophone soldier was reportedly killed as he attempted planting a mine in Mfuni in Manyu. Recently, four Ambazonian women were killed after stepping on a mine planted on the highway towards Batibo. 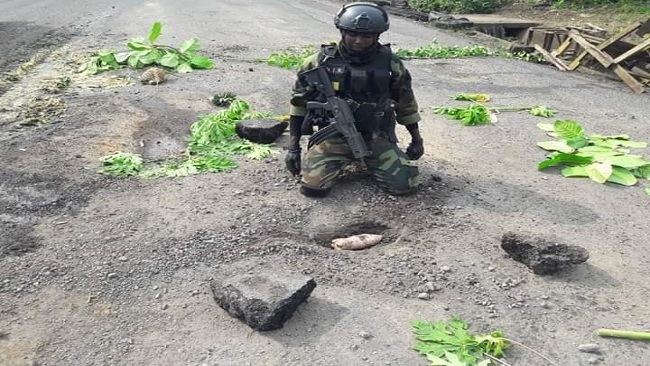 Ambazonian commanders say Cameroon government soldiers have planted several anti-personnel mines in several Southern Cameroons districts in the last three months. 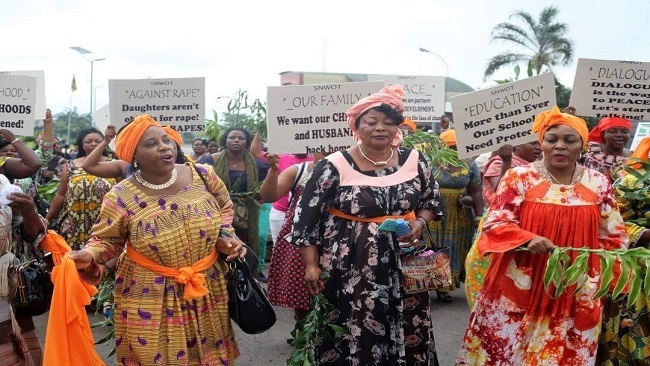 The Southern Cameroons Interim Government through the Ambazonia Defense Council said in a statement that mines only kill or injure civilians – children, women and non-combatants. The Francophone dominated government in Yaounde import landmines and other weapons from European countries particularly France. The Ambazonian Interim Government has identified the need for a public awareness campaign to inform people, particularly children, about the risks of mines planted by Francophone soldiers.